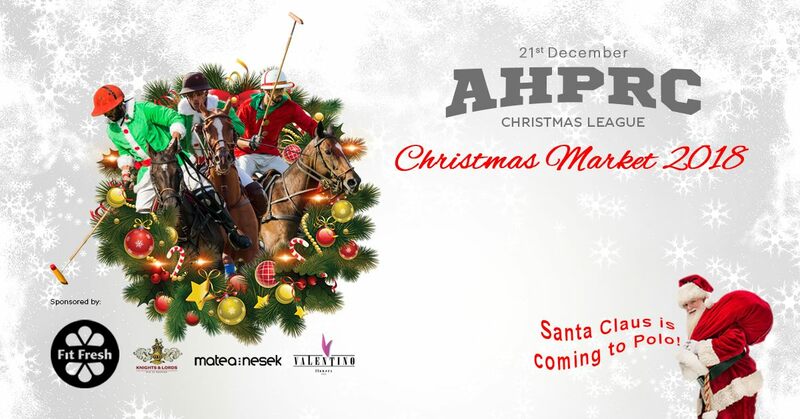 Polo teams will compete for the Christmas League 2018 on December 21 at the Al Habtoor Polo Resort and Club. In addition to sports entertainment the whole family will have a great time at the Christmas Market. Enjoy a picnic and let your little ones be entertained at the Kids Zone with the Free Pony Rides and Free Gifts. You will be able to take photos with horse riding Santa and enjoy Asado Polo Brunch. 1:30 PM: Capture the Magic! Polo Picnic Parkers can take photos around with family.